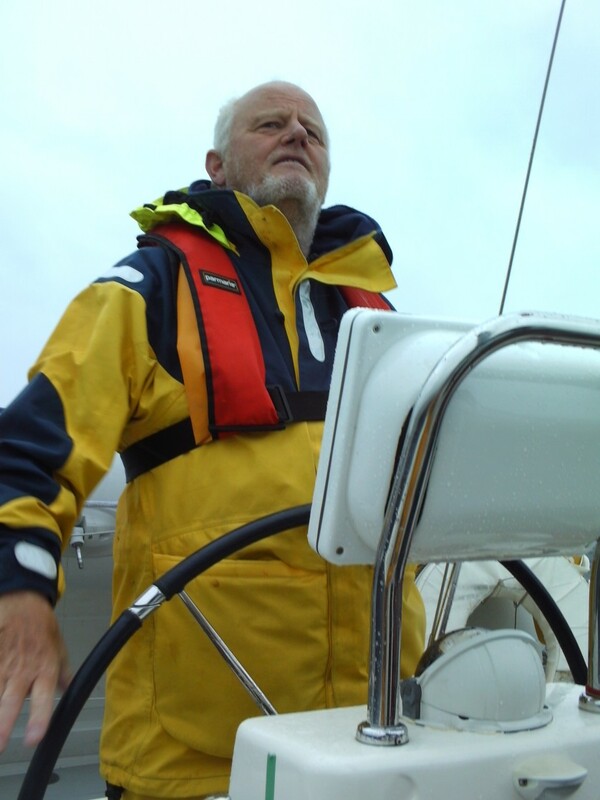 I have been a dinghy instructor and safety boat driver with youngsters for fifteen years. I did a Day Skipper course in 2004 just for the hell of it and enjoyed it thoroughly. Recent trips were a delivery to Largs from Hartlepool as skipper in spring 2014 followed by crewing from Humber to Eastborne later in the year. Last year a trip from Portsmouth to Valencia and a major part of a round Britain cruise.